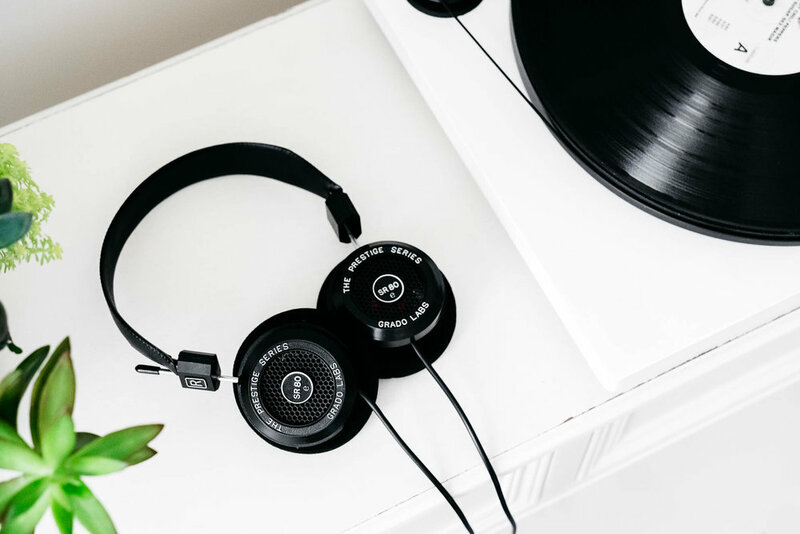 After college, I joined Grado Labs as an Independent Consultant to help with their marketing and social media efforts. At Grado, I manage and tailor brand presence across digital and social channels, develop social media campaigns, photography, and strategic partnerships. At Grado, I facilitated the JetBlue x Grado partnership, their largest partnership to date.